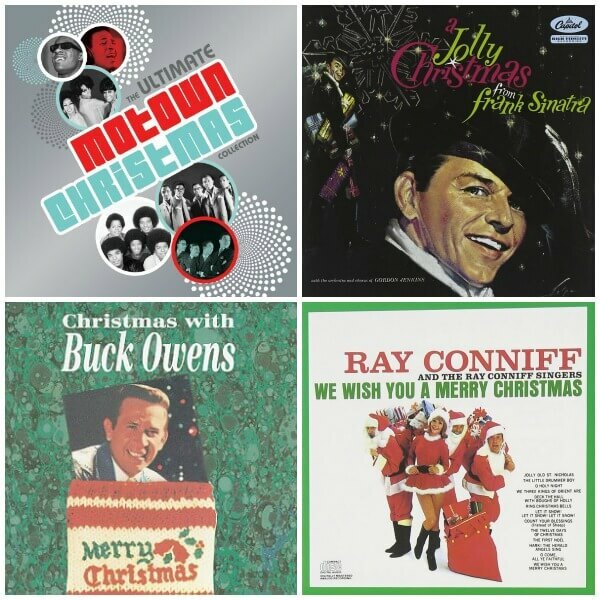 12 classic Christmas albums and the must have songs on each for your ultimate Christmas playlist! Six years ago, my dad and I took a road trip before Christmas to visit his family in Canada. Little did we know it would be his last visit home and our last trip together just the two of us. He loved Christmas songs as much as I do, and we had 12 hours in the car (each way!) to listen to all our favorites. 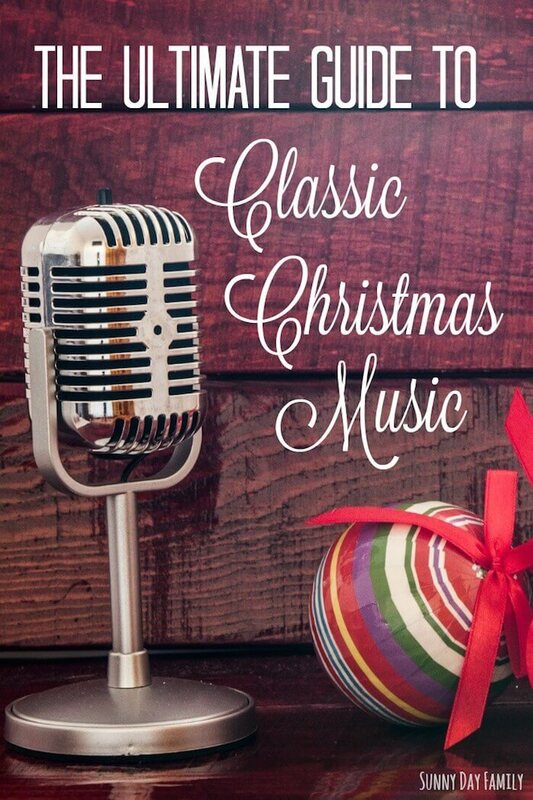 There's nothing like great, classic Christmas music - the perfect mix of nostalgia and incredible talent - to get you in the holiday spirit. 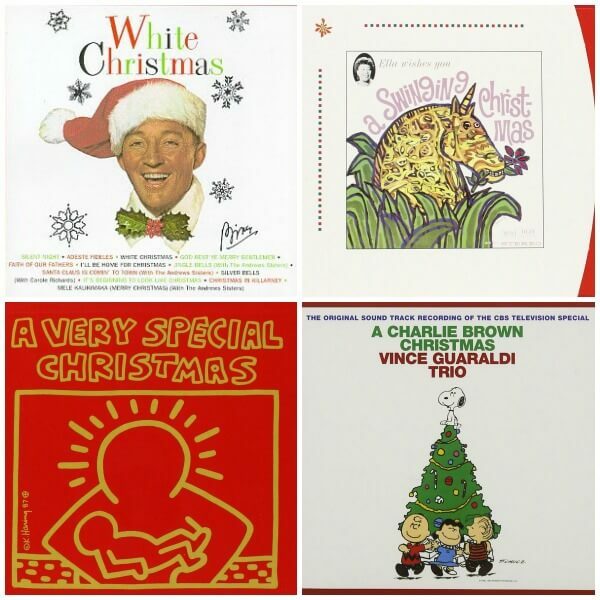 As I'm thinking back to that wonderful trip I wanted to share our classic Christmas playlist - perfect for trimming the tree, Christmas parties, baking cookies with the kids, or anytime you need a little Christmas. 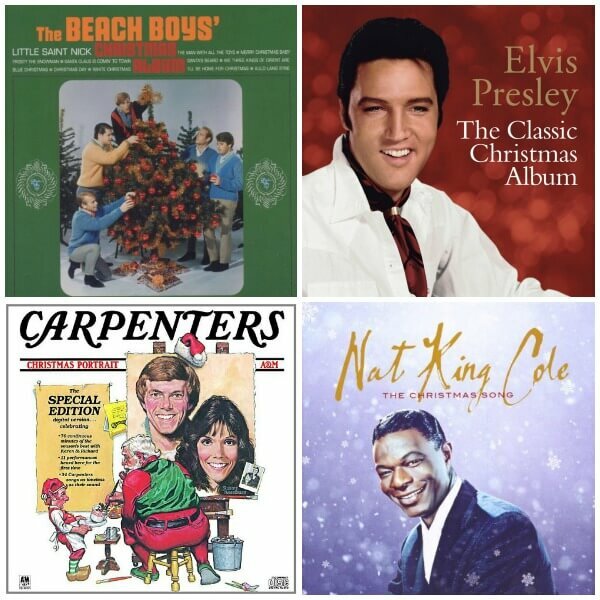 These classic Christmas albums will put you in the holiday spirit, and most of them are available to stream through Amazon Prime Music. It's the only way I listen to music these days - I can stream Prime Music through my computer at home or my phone on the go, and you can get a FREE 30 day trial - perfect to let you enjoy all your favorite Christmas music and more! Now that you're in the Christmas spirit, be sure to check out all our Christmas ideas here! 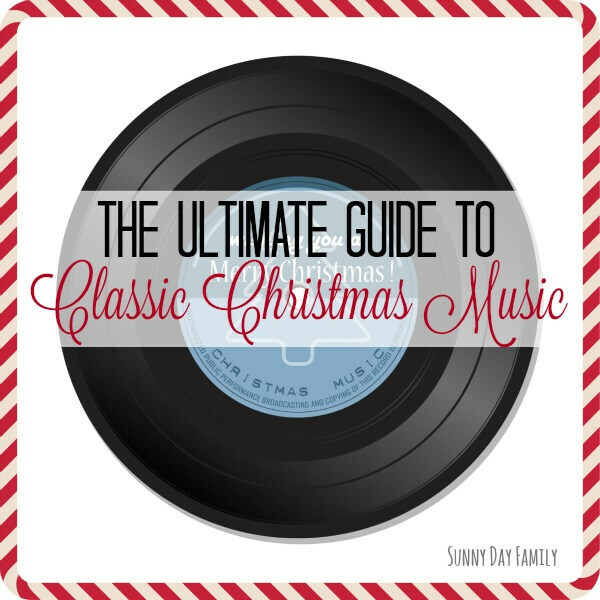 What's your favorite Christmas song? Leave a comment below or message me on Facebook and let me know! Tennessee Ernie Ford singing "Go Tell It On The Mountain" gives me chills every time.! Yes! Such a beautiful version.